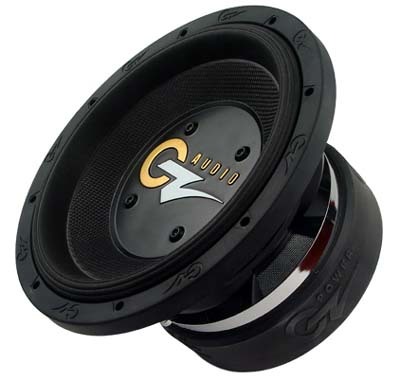 ATTN: Oz Audio products ship direct from Oz Audio, No funky Ebay stuff, No funky warranty policies. No blatant rip-off shipping charges. 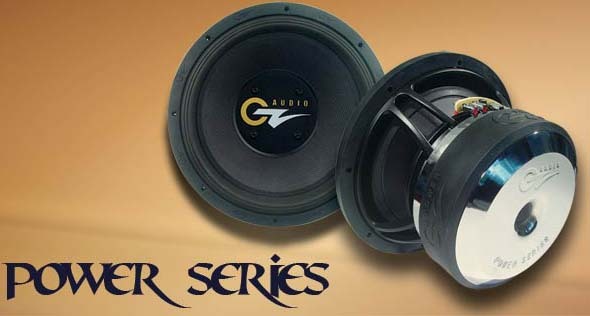 The Oz Matrix Elite series of subwoofers represent Oz Audio's obsession to create the ultimate in subwoofer technology. 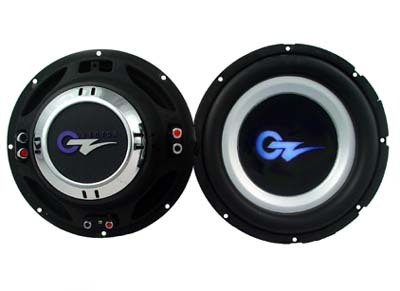 Every aspect of these subwoofers was designed and scrutinized to ensure maximum SPL and the ultimate in sound quality. 1. A U-Turn Hyper Surround composed of dense UV treated foam, shaped into a nonstandard profile representing a "U". This design accomplishes two goals: The cone's surface area is maximized, therefore maximizing SPL output. 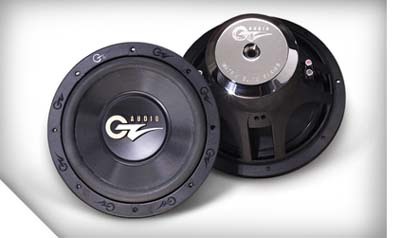 Additionallyu, the surround's taller profile allows for increased Xmax and linearity. sandwiched in between to create a material which is extremely rigid, yet remarkably lightweight. results in a materail that is flexible like cotton, yet has the tensile strength of nomex. 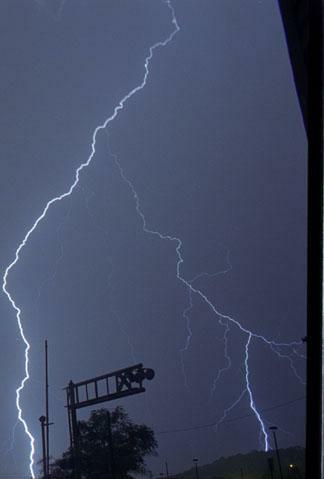 Additionally, the lead wires are interwoven into the spider to eiliminate breakage during extreme SPL excursion. 6. Dual wound, 2-inch voice coils on a glass fiber former for the 10" and 12" speakers. . 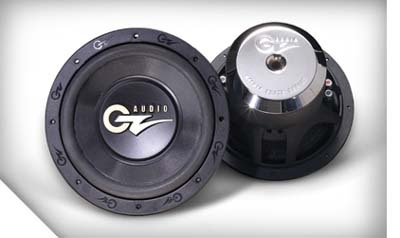 The 15" subwoofers have 2 1/2" dual voice coils. 7. Cross-Vent intercooling through the basket to allow the voice coils to remain cool during operation. 9. Custom engraved chrome backplate with Oz Audio logo engraved. Additionally, the backplate has a vented radius. 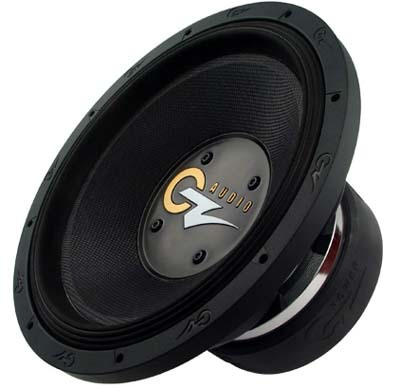 The Oz Power Series of subwoofers represent Oz Audio's obsession to create the ultimate SPL subwoofer. Each driver is built and tested individually to exacting standards. No expense was spared to produce the best combination of power handling, SPL output and sonic performance available in the car audio industry. 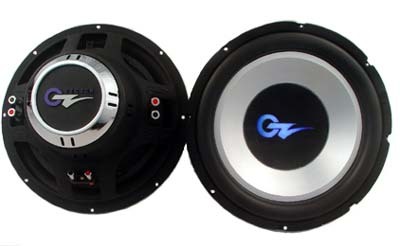 Every aspect of these subwoofers was designed and scrutinized to ensure maximum SPL and the ultimate in sound quality. 1. Multi-layer, 1 inch tall ripple formed foam surround to match spider compliance. 2. Black glass fiber / PMI sandwiched cone for maximum strength. 3. Die cast aluminum basket with heavy epoxy powder coating provides rigidity for increased motor assembly alignment. 4. Quad 1?, 4-inch copper clad aluminum wire voice coils coated with high-temp resin for optimum reliability and power handling under extreme conditions. 9. Custom black aluminum dustcap. 10. Available in 12" & 15" sizes. All Text Graphis and Logos belong to JTI Inc.